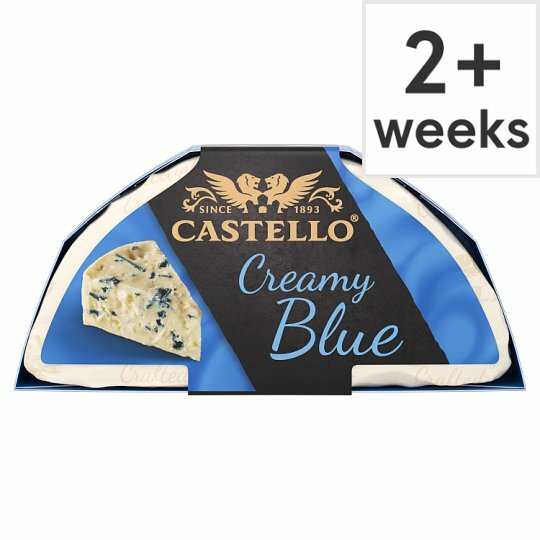 Castello® Creamy Blue is lovingly made in the traditional way with added cream. It is turned 4 times in 24 hours to ensure the delicious texture. A unique star shaped piercing pattern gives an even distribution of flavour so every bite has the perfect balance between a soft cheese texture and the rich flavour of blue cheese.